In 2017, our boys and girls teams both won Emerald City League championships for the first time in school history. These titles reflect the hard work, dedication, and enthusiasm of the entire program. 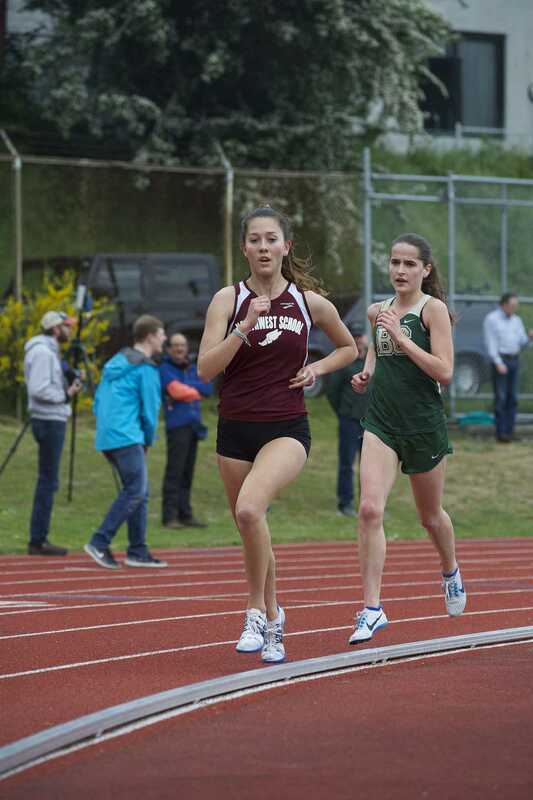 We also had eight girls and four boys earn Emerald City League All-League honors and two athletes won individual State titles. Our inclusive and supportive team culture has helped our Upper School team grow to over 50 student athletes – one of the largest co-ed teams in the Emerald City League. Our team of coaches helps each individual find events in which they can be the most successful and have the most fun. The Northwest School offers track and field to 7th through 12th graders. 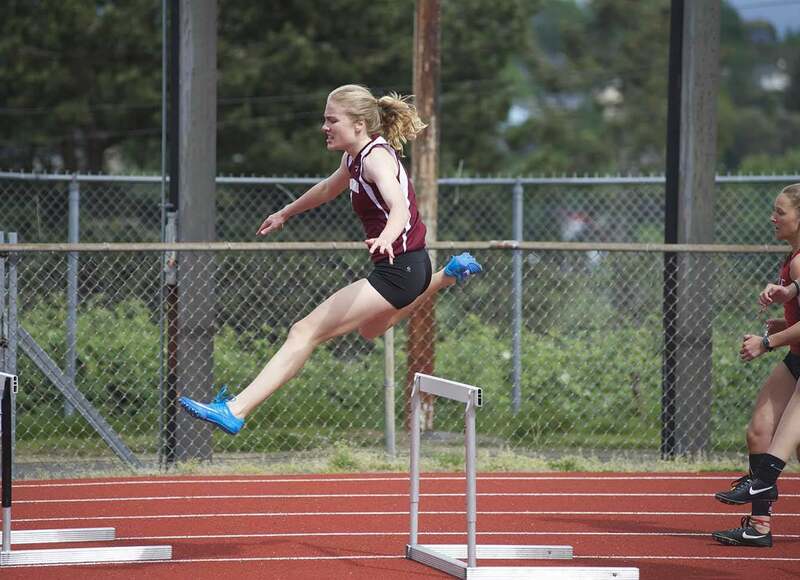 The sport gives students the opportunity to run, jump, throw, and/or hurdle and we encourage students of all skill levels and experience to join. As the head track and field coach for both the Middle School and Upper School teams, Allen Wood breaks down his priorities and philosophy as a coach into these areas: First, student athletes need to take care of themselves both mentally and physically. Second, they should prioritize their relationships with their family and the people in their life who support and care for them. Third, student athletes need to focus on their schoolwork and ensure that they are doing their best academically. Once all three of these priorities are healthy and balanced, student athletes are able to come to practices and meets ready to do their best for themselves and their teammates and mentally be in the place they need to be to achieve their athletic goals. Our coaching staff strives to help our student athletes learn how to be healthy in other parts of their lives so they can be healthy and successful in track and field as well. We actively cultivate a close, supportive culture led by a team of dedicated coaches and student leaders. If you are interested in learning more about our track and field programs, please contact Head Coach Allen Wood.